This treatment focuses on manually removing clogged pores & blackheads, to help clear up active breakouts, and prevent future acne. Includes salicylic cleansing, sebum emulsifying solution with steam, careful extractions to areas of congestion, clay mask to absorb excess oil, and cold rolling to minimize inflammation. Perfect for teens! A professional Dermplaning tool is used to manually remove dead & dry skin cells, along with vellus hair, leaving your skin the smoothest it will ever feel! Includes an AHA cleanse & prep treatment, full face Dermaplaning, a treatment mask, neck & shoulder massage, and skin balancing moisturizer. A water based deep cleansing treatment that works by using ultrasonic soundwaves to loosen up dead skin cell build up, trapped oil and debris. This express treatment includes cleansing, full face Ultrasonic skin scrubbing, a treatment mask, shoulder & neck massage and moisturizer. You will leave feeling squeaky clean, and fresh faced. 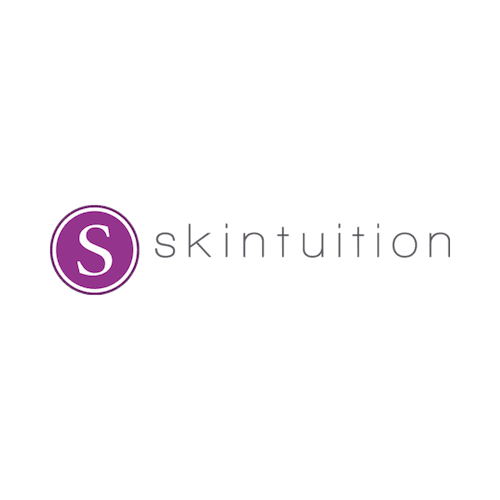 A condensed version of our Skintuition Custom Facial that includes cleansing, exfoliation, custom treatment mask, shoulder & neck massage, and moisturizer. Just the basics packed into a quick 30 minute treatment, for when you only have time for a little luxury.